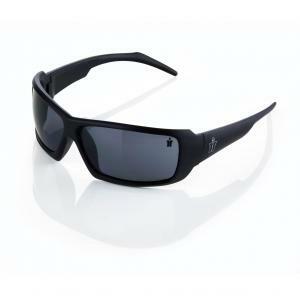 The first thing you’ll notice about our safety glasses is that they do not look like safety glasses. Most of them resemble the sort of bulky, grotty, grimy specs found in secondary school science labs. They get the job done, sure. But it’s impossible to wear them without looking naff. At Scruffs, we’ve always believed that those who work in trade and industry should not have to sacrifice on their personal style in order to reap all the benefits of workwear. That’s why, when designing our glasses, we looked beyond the science lab, and instead looked to the high street. 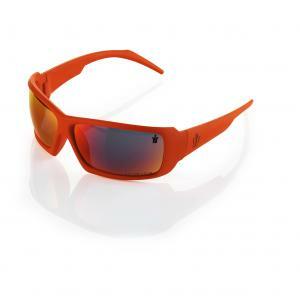 The result is a line of safety glasses that look every bit as good as high end sunglasses without compromising on safety, comfort, and effectiveness. 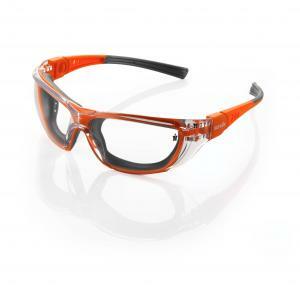 They’re all CE rated, and all but the frameless models satisfy the EN166 safety criteria. The scratch resistant, distortion-free polycarbonate lenses offer anti-mist protection, UV protection, and anti-fog technology. 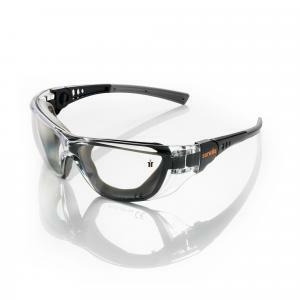 Our safety glasses are available in a range of styles and a range of colours, and best of all, we offer free delivery as standard on all orders!